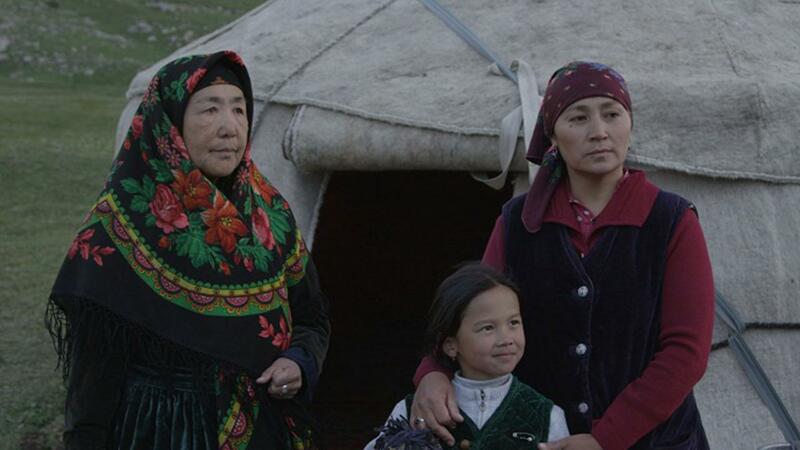 On the harsh but beautiful high plains of Kyrgyzstan, three generations of nomadic horse-herders make a life for themselves – an ageing couple, their widowed daughter-in-law Shayir, and their granddaughter. 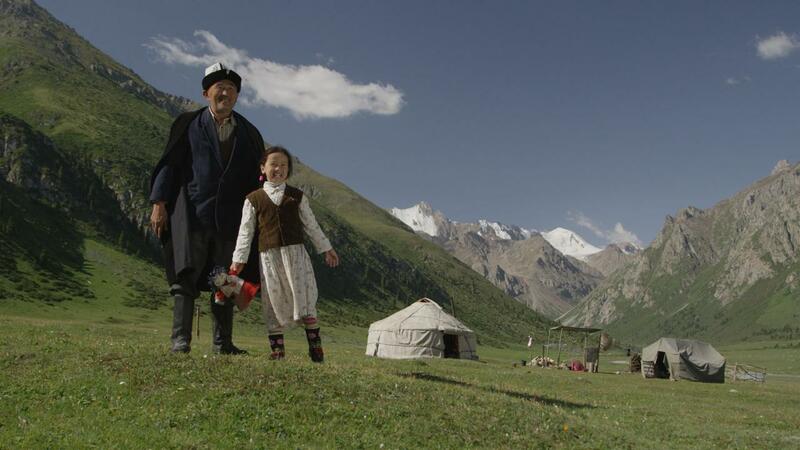 Shayir’s son has been lured away to the city, and on his infrequent visits it’s obvious he’ll never return to the nomadic lifestyle. 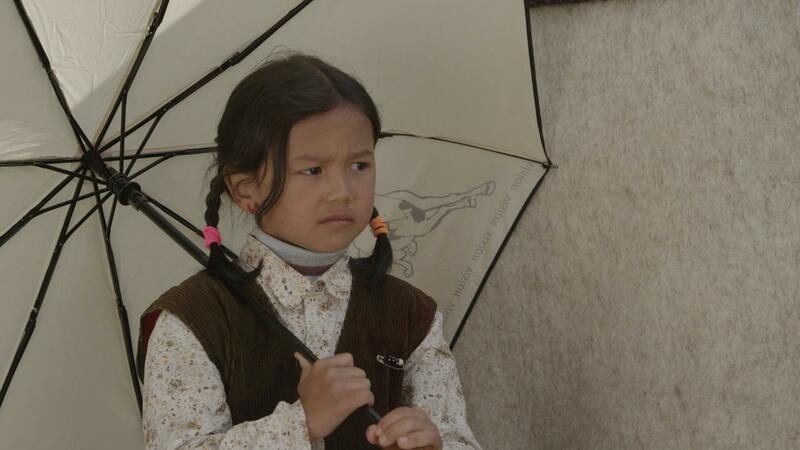 When a meteorologist camped nearby takes an interest in Shayir, her mother-in-law fears she could bolt, and sunder their little family still further. 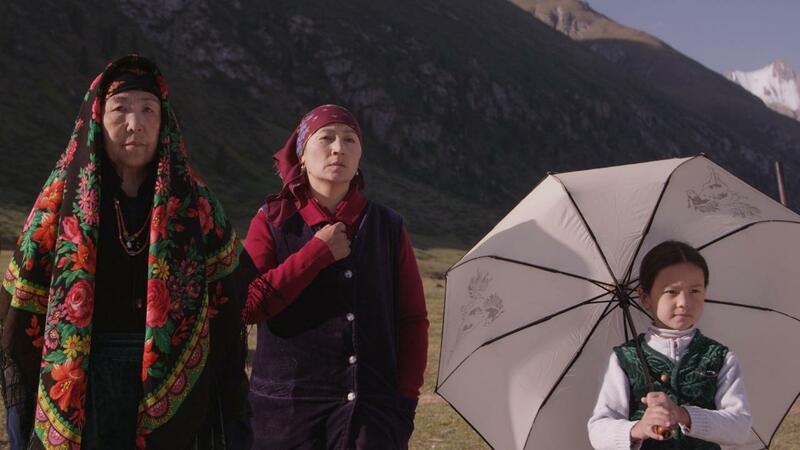 Traditional holds out against the march of the world in this feature debut from new Kyrgyz talent Mirlan Abdykalykov, recently selected as the country’s entry for Best Foreign Language Film at the upcoming Academy Awards.